Kamal & Associates provides ongoing support to its clients in all phases of their “contractual needs”. Our law firm is often consulted by its clients during the negotiation phase of a contract (and sometime even earlier), often engages in the drafting the contract, revision and subsequent amendment. 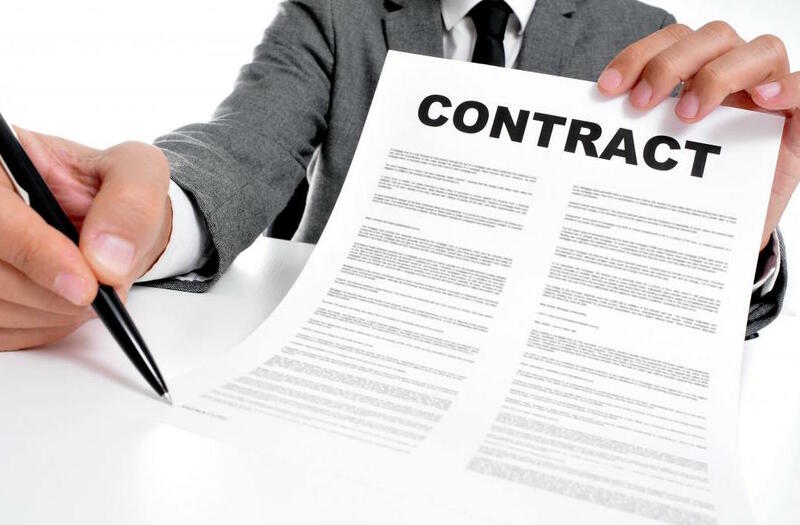 Our team of experienced contract and transactional lawyers work on different types of contracts covering different areas of law. Examples include real estate sale contracts, lease contracts, real estate development agreements, employment contracts, intellectual property agreements, consultancy agreements, shareholder agreements, share transfer agreements, stock purchase agreements, equipment lease contracts, sponsorship agreements, non-disclosure agreements, loan agreements, supply agreements, trust agreements, as well as complex financing deals and complex instruments in the high tech industry. Mr. Rasem Kamal – the firm’s managing partner is a holder of a Master of Business Administration (MBA) degree from Northwestern University in Chicago (in addition to his two law degrees). This business knowledge and expertise further enhances the firm’s ability to provide a 360 degree advice that covers both the legal and business aspects of a deal.